This episode on Do You Expect Us To Talk? 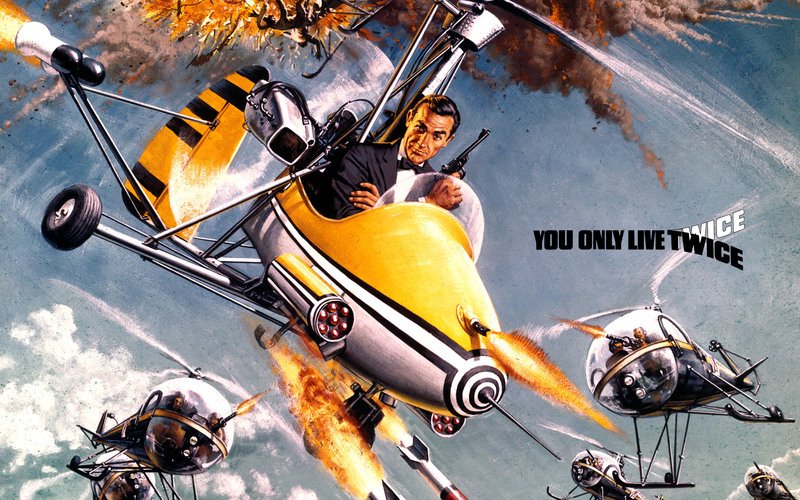 We cover the 5th film in the Bond franchise You Only Live Twice. Becca hosts while Chris and Dave natter away as Bond goes to Japan and we first meet Bolfeld. Listen and enjoy. You can email us expectustotalk@gmail.com and follow us on Twitter and Facebook. James Bond will return with On Her Majesty’s Secret Service. This entry was posted in Do You Expect Us To Talk? and tagged 007, Becca ANDREWS, Blofeld, chris byrne, cinematronix, Dave Bond, film, james bond, japan, little nell, movie, podcast, Sean Connery, You Only Live Twice by Chris. Bookmark the permalink.